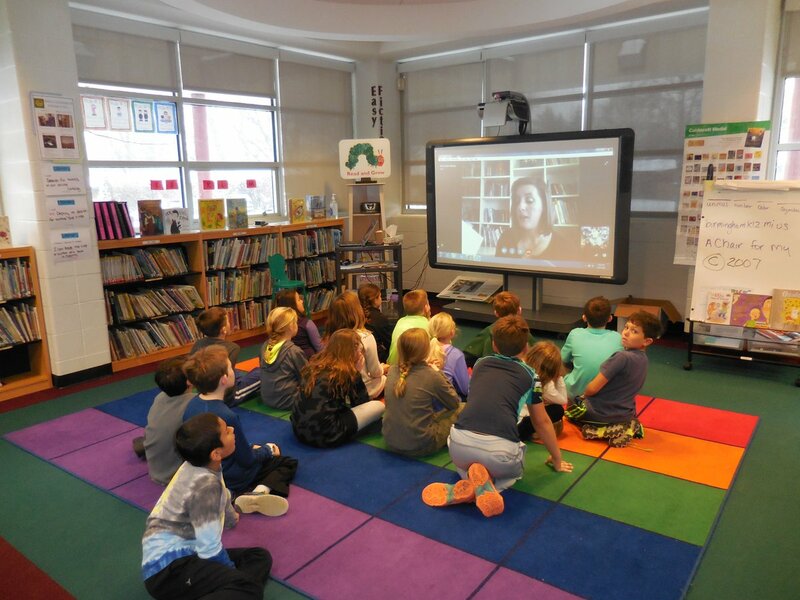 Skyping with classes across the U.S.
April 27, 2019: Book Signing for Spring into Literacy (free books given to attendees). January 22, 2018: Skype workshop w/BNCWI: Get Pitch Ready! 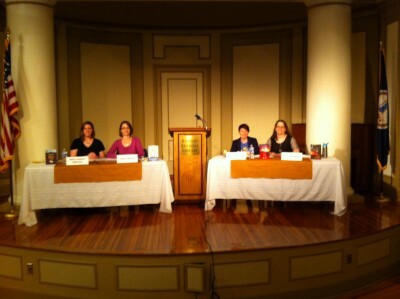 The Power of the Unstable Setting: w/ Tricia Springstubb, Laura Shovan, Karina Glaser. 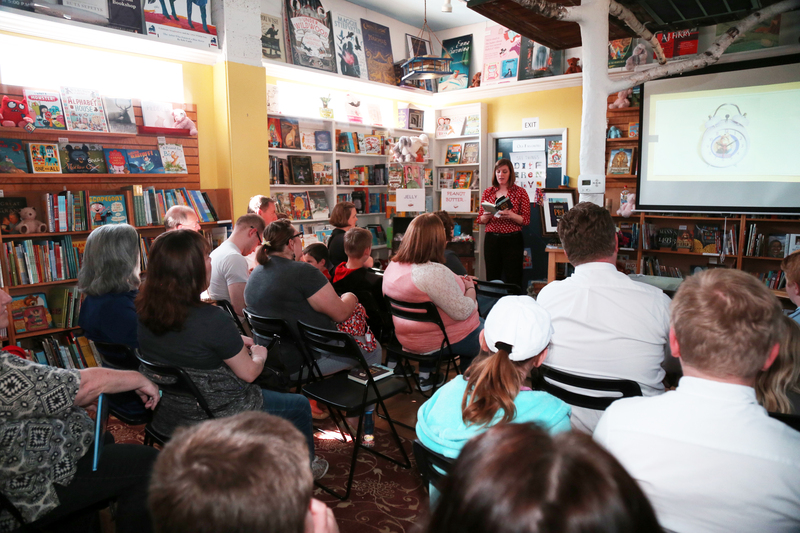 April 16, 2018: Storytelling Certification Class: Introduction to Juvenile Fiction. April 17, 2018: Storytelling Certification Class: Writing an Active Setting. April 18, 2018: Storytelling Certification Class: Building Great Characters. 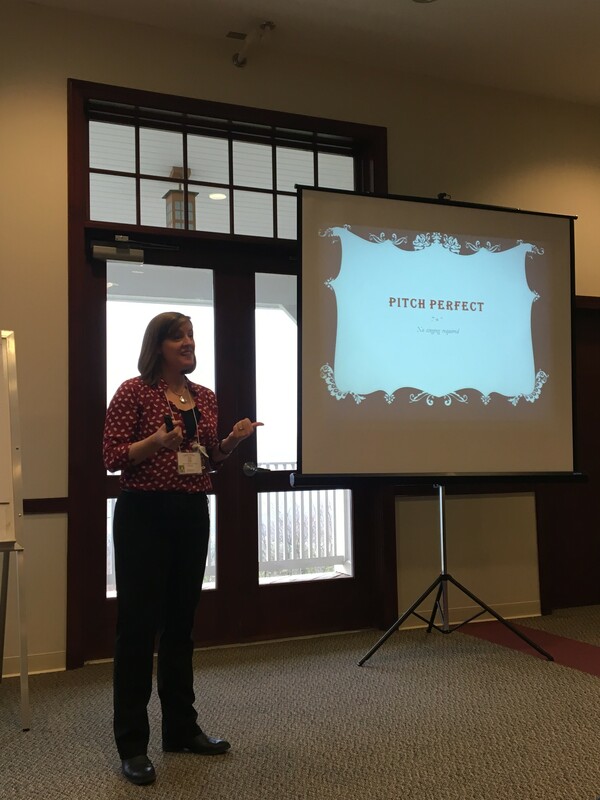 A Sense of Place: Middle Grade Novels on Loss and Connection w/ Tricia Springstubb, Laura Shovan, Ruth Freeman.